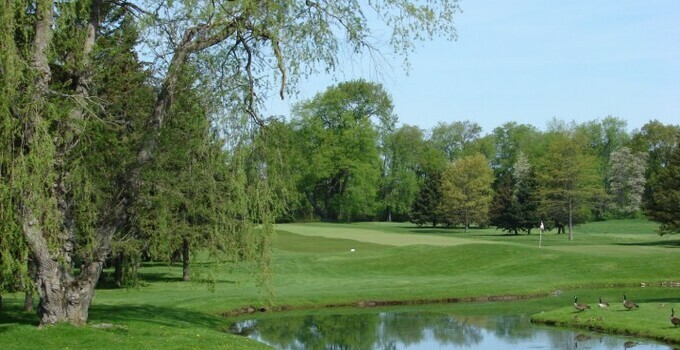 Colgate University has selected Billy Casper Golf to manage its Seven Oaks Golf Course in Hamilton, N.Y. -- the first design by legendary architect Robert Trent Jones. BCG will provide management of Seven Oaks golf operations, including marketing and sales, staffing and training, merchandising and special events. Located less than one hour southeast of Syracuse, N.Y., the 6,915-yard, par-72 Seven Oaks is open to the public with memberships available. Popular among students, faculty, alumni, the general public and area residents, BCG is expanding an events calendar and other programming with special attention to residents, junior, women and senior golfers. Seven Oaks is in good company with other Trent Jones, Sr. designs which have hosted PGA Tour and major tournaments, including Hazeltine (Minneapolis), Spyglass Hills (Monterey), Firestone (Akron, OH) and Royal Kaanapali (Hawaii), and re-designs at Congressional Country Club (Washington, D.C.), Olympic Club (San Francisco) and Baltursol (New Jersey). For more information: www.seveoaksgolf.com, 315.824.1432.